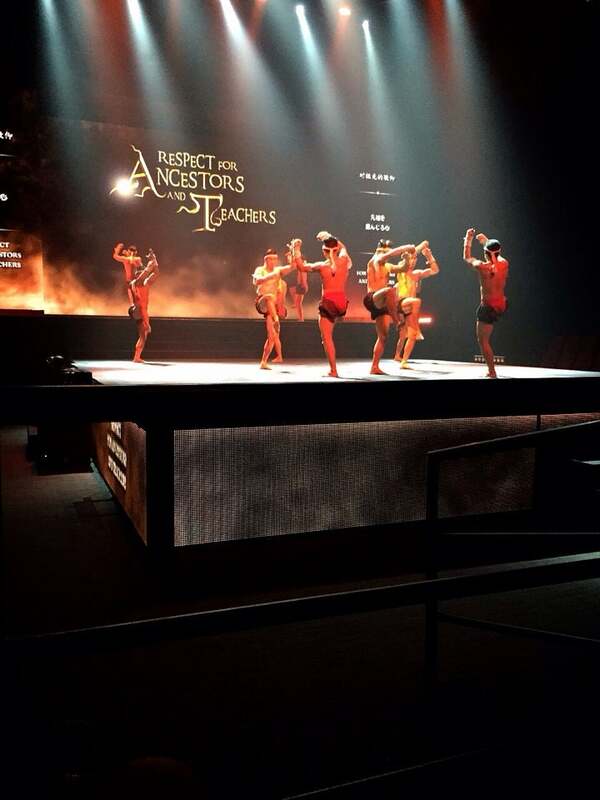 Muay Thai Live: The Legend Lives is a spectacular stage show about the history of Thai Boxing, from its origins to present day, presented in five thrilling chapters. Why Muay Thai Live: The Legend Lives is special ? Muay Thai Live: The Legend Lives tells the untold stories of the origins and heroes of Muay Thai, spanning 300 years, from the past to present day. Come face to face with Muay Thai's greatest heroes, from the Tiger King in Disguise to the Prisoner with Eight Limbs, to the Warrior of Broken Swords, and many more! 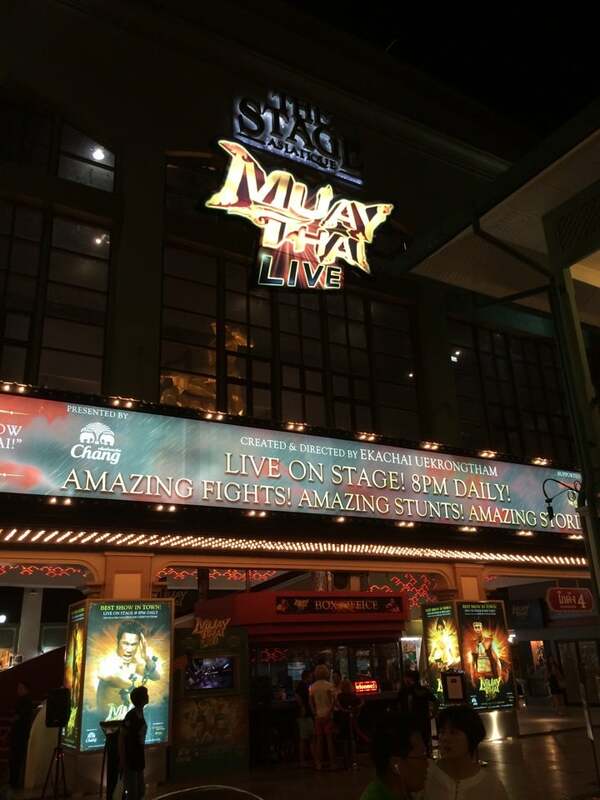 How to get to Muay Thai Live: The Legend Lives? Take the BTS to get to Saphan Taksin. Get on the Asiatique free boat ride to get to Asiatique. You also get to take photo with the cast for free after the show. There are 2 different pricing, one for standard (THB 1200) and another for premium (THB 1500). The show time is 20:00 - 21:30 daily except Mondays. The second part is 2 real Muay Thai fights, so beware if you want to attend this part with kids. (A) Purchase Tickets You can get the ticket at various websites. I looked up on the Website (hotels2thailand) that I booked the River Cruise Dinner back in 2015. It offers the lowest Premium Seat fare (1189 Baht, tax included) that comes with popcorn & soft drink. The downside is that, you don't get to pick the Premium Seat. So, I went on to purchase the tickets from Asiatique Muay Thai Official Website. It's 1500 Baht, no popcorn & soft drinks included. You can enter the promo code "youtube" & get 10% off. The official website allows you to pick the seat that you want. (B) Getting There Take the BTS to get to Saphan Taksin. Get on the Asiatique free boat ride to get to Asiatique. At the entrance, it's very easy to spot the Muay Thai Counter. Show them the email receipt to exchange tickets. (C) Gift Shop You will walk pass a "mini gift shop" before entering the theatre. There's not much merchandise to purchase. (D) The Show Stunningly beautiful. It was so well-choreographed. The backdrops, the stage, the lighting, the sound effects, etc were all well set-up. It was a 1 hour 30 minutes show. The first hour was the play, all about Muay Thai history, well-presented in a storyline. It could get you so emotionally attached. Subtitles were available on screen. After the play, you get to take photo with the cast while the staff set-up the ring for real Muay Thai fight. You get to watch 2 bouts of Muay Thai fight. I prefer the play as the play was so much beautifully presented. (E) Conclusion I have not been to many shows in Thailand. But, this was the best as compare to the other one that I watched in Phuket. It's a good option to spend an evening with family & friends. Want to know the history of muay thai? Watch muay thai live, it also includes 2 actual fight after the play. And they will allow you to took photos from the cast.